Dj Shaiimillz, pronounced (Shy-Millz) hailing as one of the souths up and coming premier club/tour dj. Dj Shaiimillz has a very deep passion for music starting out as only a bedroom dj at the age of 19. 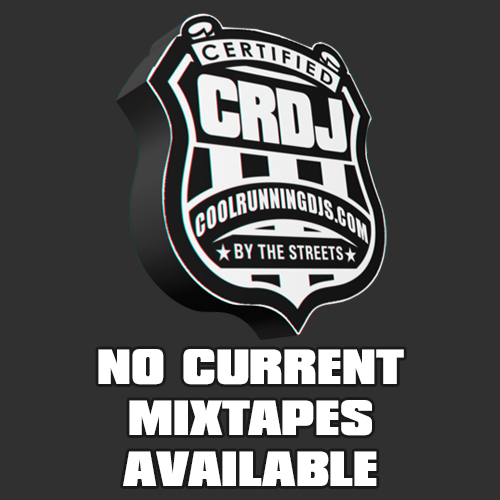 Now 27 Dj Shaiimillz has accomplished a great deal in his short career as a dj. Dj Shaiimillz Joined the Army in 2005 never straying away from his passion for the music working his way into clubs in several locations in Korea, spinning in the war zones of Iraq, Afghanistan Germany and China. Dj Shaiimillz was named Overseas Mixtape King and Hip Hop Overseas Club Dj of the year in 2006-2007 winning "Mixtape King 3yrs in a row. Also overseas Dj Shaiimillz dj'd on the USO tour along side artists like Paul Wall, Young Bloods, Juvenile , Bruce Bruce etc. After sometime overseas Dj Shaiimillz started to miss home so found his way back in the USA, and had to make a name for himself. He started making moves with Slip n Slide records also in the Dj Crew of The Legion Of Doom Dj's of Atlanta. Breaking records and doing several college tours, Dj Shaiimillz begin working, doing shows, djing on the scene of , or just hanging out with artist such as Trina, Plies, Yung Joc, Trae the Truth, MC Lyte, Warren G, Murphy lee, Lloyd, Boosie , Webbie, Pastor Troy, Nappy Roots, Lyfe Jennings, Verse Simmods, Big Kuntry, Waka Flocka, Rick Ross, K Michelle, Travis Porter, Dondria, Party Boyz, Shop Boyz, Lil jon and several different artists. Accomplishing so much at the time and still serving the country. Artists being to call him the " Military's Top Dj. 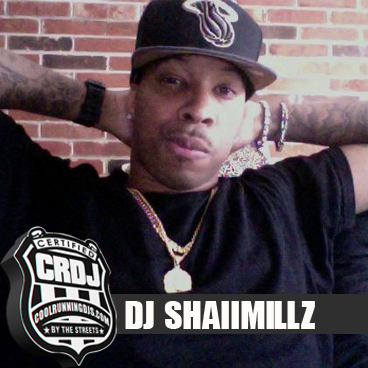 Though many didn't go for that crown several claim to be, but Dj Shaiimillz took the title and ran with it. Dj Shaiimillz now away from the military life style is still staying relevant doing 3-5 clubs a week, still working with artists pushing them such as DG Yola, Trina, Pastor Troy, Swazy Baby, and the list goes on. Still touring, still in the clubs, mix shows, major events etc, We are more than positive this Dj is on to something. Pay Attention!! !